JOIN US FOR TASTE WASHINGTON WINE MONTH! Raise a glass and celebrate Washington State Wine Month with Silver Cloud Inns & Hotels. 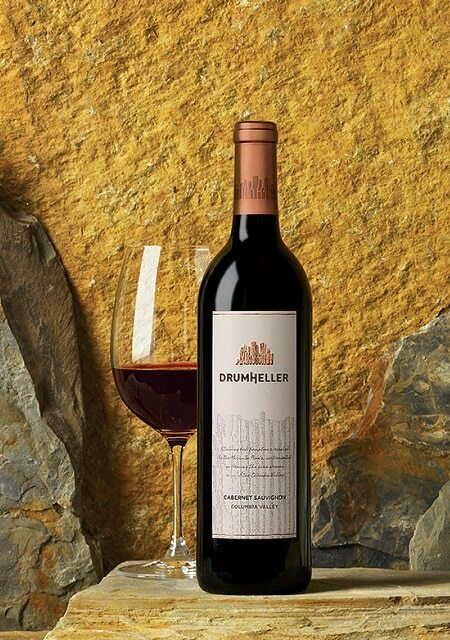 Receive a complimentary bottle of Drumheller Wines 2016 Columbia Valley Cabernet Sauvignon along with two premium wine glasses upon arrival when you stay at any of our hotels during the month of March. Cheers! Valid for stays between March 1, 2019 – March 31, 2019 and must be booked through the link below. Offer not valid with any other offers, discounts, group, or negotiated corporate rates. Book your wine package now!